In our experience, there's no resisting the beautiful craftsmanship of the 2017-2018 Lincoln models you'll find in our showroom. If you happen to be from Cincinnati and are in the market for a new or used car, then you have come to the right place. Because if there's one thing we love more than our lineup of new and used cars, it's serving customers like you here at Montgomery Lincoln. 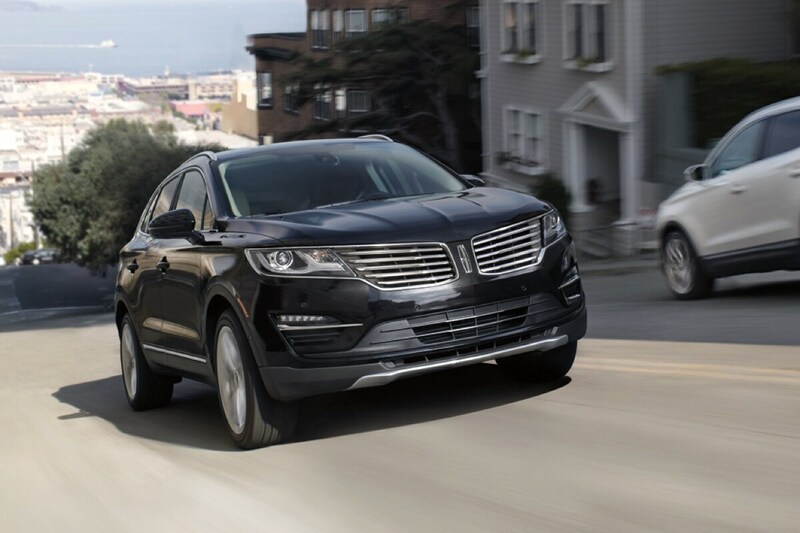 If you're in the market for a new 2017-2018 car, you know to trust Lincoln. For that reason, Montgomery Lincoln keeps a wide range of new Lincoln, MKX, Lincoln MKC, MKZ and Lincoln Navigator vehicles in stock. We also provide Lincoln hybrid car options like the Lincoln MKZ Hybrid. Be sure to take a look at what currently have to offer, and be sure to contact us with any questions. Of course, if a test drive is in order, we're more than happy to set one up at your convenience. Beyond simply selling new cars, our dealership is also known for giving Lincoln models a second chance on the road by carrying an excellent selection of used cars in Cincinnati, as well. Each vehicle we receive from a previous owner is thoroughly inspected to make sure it's fit to be driven in the surrounding Kenwood, Mason and Loveland areas, meaning you can count on a reliable vehicle when you shop at Montgomery Lincoln. It's Nearly Time to Drive Home in Your New Car, and Montgomery Lincoln is Here to Offer Options for a Car Loan or Lincoln Lease in Cincinnati. No doubt you can't wait to get home in your new or used Lincoln, MKX, MKS, MKZ or Navigator, but the issue of payment still comes up. 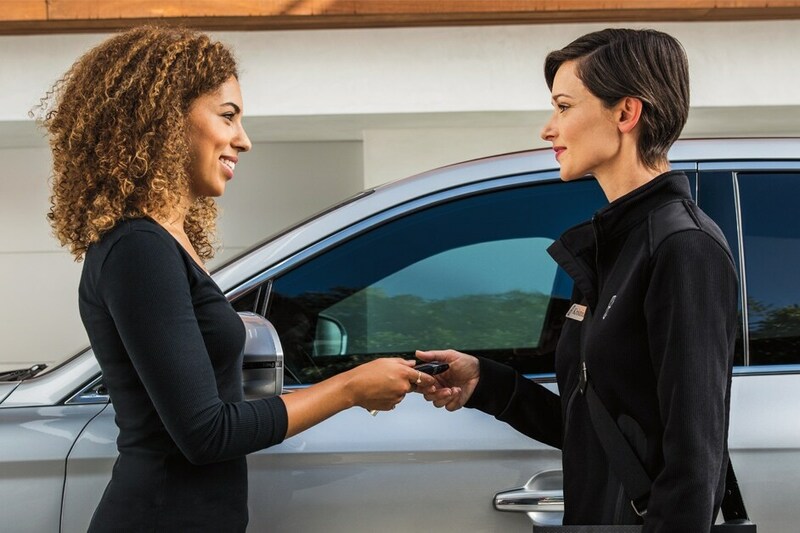 If you need help, then our financial specialists are ready and able to help you achieve the lease or car loan from Cincinnati you need to get your Lincoln off the lot and into your driveway. Of course, financing a car is a big investment, and it isn't something that the average consumer does annually - it's a special occasion. With that said, we make sure to provide support for your vehicle years after its left our showroom in Cincinnati. At our center for Lincoln service and auto repair in Cincinnati, our friendly professionals match their experience with top-quality auto parts to keep you and your next vehicle together, even longer. So what are you waiting for? Visit us at 9620 Montgomery Road in Cincinnati, OH and Montgomery Lincoln will provide you with a helping hand you can rely on. No matter the service, your needs are our priority and we'll do our absolute best to ensure you leave with a smile. Because even though vehicles are what we sell, customer satisfaction is our business.